This month saw a flurry of activity on both the national and state level. 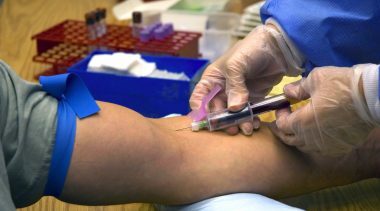 On Nov. 15, the Food and Drug Administration (FDA) announced it would be taking action to combat the alleged epidemic of youth vaping. 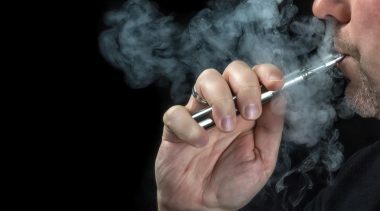 Commissioner Scott Gottlieb said stores would be banned from selling flavored e-cigarettes unless they are restricted to a separate room inaccessible to kids. An exception was made for mint and menthol flavors. 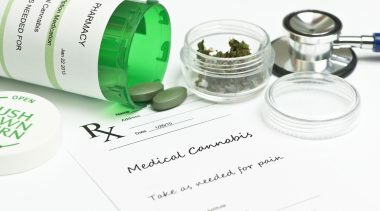 Age-restricted locations, like exclusive tobacco retailers and vape shops, will be unaffected. FDA will also try to curb online sales to youth through heightened age verification processes and will seek to remove e-cigarette products that are marketed to kids. Before the announcement, Juul Labs and Altria said they would pull all their flavored e-cigarette products from convenience stores with the exception of tobacco, mint, and menthol flavors. FDA’s action fell short of a fully-fledged flavor ban which would devastate the industry and severely limit the harm reduction potential of e-cigarettes. However, banning flavored e-cigarettes in stores which fail to confine these items to age-restricted areas is the equivalent of a total ban for most stores and gas stations, which do not have space to accommodate these products. FDA also released partial data from the 2018 National Youth Tobacco Survey showing a 78 percent increase in past 30-day e-cigarette use among high schoolers and that 27.8 percent of teens who used an e-cigarette did so for 20 or more days. All in all, 21 percent of high school students used an e-cigarette in the past 30 days while almost six percent used an e-cigarette for 20 or more days. 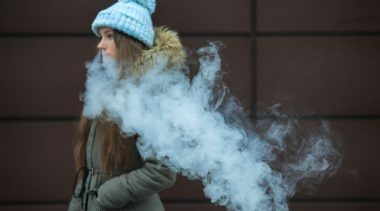 In a column for The Washington Post, Iowa Attorney General Tom Miller argued concerns over youth vaping should be taken seriously but restricting adult access to vapor products would be detrimental to public health. Elsewhere, in the world of combustible tobacco, FDA announced it will advance a notice of proposed rulemaking to ban the sale of menthol cigarettes and flavored cigars. 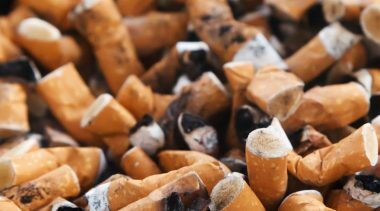 Ballot initiatives to raise tobacco taxes were rejected by the voters of Montana and South Dakota. Both of the initiatives would’ve raised taxes on vapor products. New York’s Department of Health rescinded regulations to ban flavored e-cigarettes less than a day after they were proposed. A spokesman for Gov. Andrew Cuomo said the health department wanted to conduct another round of legal review before moving ahead with the proposal.In Illinois, a bill to raise the age of purchase for tobacco products to 21 fell short after failing to gain the necessary votes in the House to override the governor’s veto. A study examining the relationship between vaping and smoking among teens and young adults published in Tobacco Control found that between 2013 and 2017 youth smoking dramatically declined while, at the same time, youth vaping rose substantially. 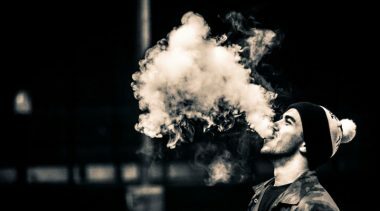 “We found a strong and consistent inverse relationship between vaping and smoking across the different datasets for both youth and young adults,” said the study’s senior author, David Levy, Ph.D. 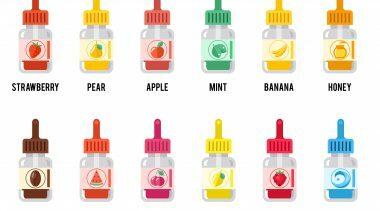 The week prior to FDA’s announcement restricting the sale of flavored e-cigarettes, Reason Foundation published a paper on the public health case for e-cigarette flavors authored by its director of consumer freedom, Guy Bentley. Speaking at the National Conference of State Legislators fiscal tax force on Nov.17, Bentley argued that sin taxes should not be applied to e-cigarettes. 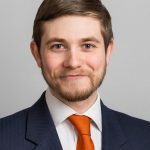 Reason magazine’s Jacob Sullum authored several articles highlighting the dangers of FDA’s crackdown on e-cigarette flavors and the questionable legal authority for such action. 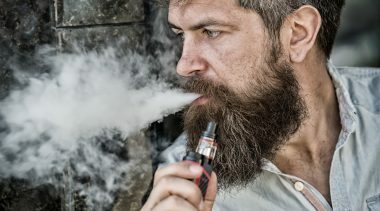 Sullum also interviewed FDA head Scott Gottlieb, where Gottlieb acknowledged the agency’s actions could limit the access of e-cigarette products to adult smokers trying to quit and that it was “probable” that some teenagers who vape might otherwise be smoking were it not for e-cigarettes. John Stossel released a video showcasing the public health benefits of e-cigarettes and tackled many of the common misperceptions around vaping and nicotine. Stossel interviewed Competitive Enterprise Institute Senior Fellow Michelle Minton, who argued FDA should be encouraging smokers to switch to vaping rather than scaremongering about hypothetical risks to minors. The Smoke-Free Trade Alternatives Association is holding its annual “Save the Vape” conference and member meeting in Austin, Texas, on Dec. 2. The Vapor Technology Association is holding its third annual state affairs conference in Austin on Dec. 4.